No matter how much wine drinking experience you have, the thought of delving further into the world of wine can be intimidating. 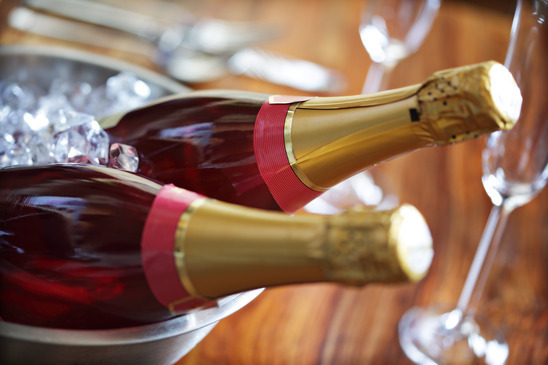 Wine connoisseurs can have a reputation for snobbery, so breaking in might feel like a monumental task. But even the most experienced connoisseur had to start somewhere, and everyone has more to learn. Here are five tips for expanding your knowledge, no matter how little or how much you already know. Many wine shops host tastings once a week or more. Often they’re even free. Get on their mailing lists to stay in the know about upcoming events. If your neighborhood has a local wine shop, take the opportunity to get to know the owner or staff. They’re there because they love wine and will be eager to share their knowledge about the wines they’re pouring and other wines in the store. They should be able to tell you about the varietals, wineries and walk you through some tasting notes. Some of the big-box wine stores take a less educational approach to their tastings, but they’re still worth attending because you’ll get to try bottles you may not have otherwise pulled off the shelf. Take a notebook and write notes about each wine you’re tasting — or, in today’s high-tech world, download a wine app to help you keep track of bottles you like. You can even use your phone to snap a picture of the label! If you like a wine so much you decide to buy a bottle, keep track of your tasting notes at home with a label book and label remover set. 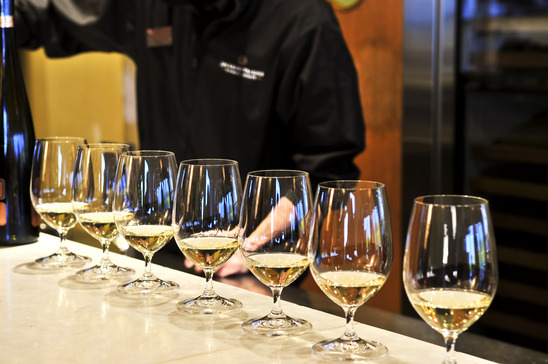 Take your wine education up a notch and enroll in a tasting class. Bring a friend and enjoy learning from a pro; check your local wineries to see if they offer classes. 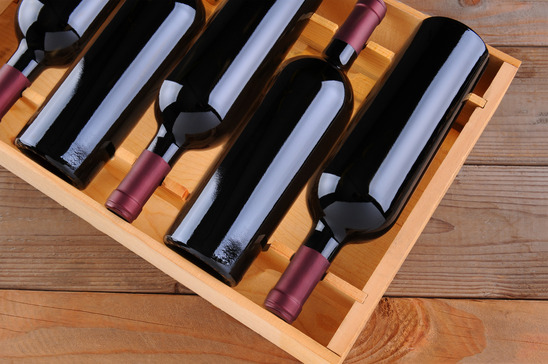 Many wine shops offer courses, as do some community colleges and even private wine educators. Often they’re reasonably priced when you take into account the cost of the wine poured at each class. Tap into Yelp or ask at your local wine shop for recommendations to find a class that will challenge you wherever you are in your wine journey. The best way I’ve expanded my own knowledge is through the Wines of the World group I started with friends a couple of years ago. Every two months, the host picks a region or varietal, researches it and presents a PowerPoint (nerd alert!). We generally include information about climate and how it affects the grapes, any interesting stories or scandals about the region and its wines, and the typical flavors and aromas of the wines. Of course, the best part is the wine. The host buys several bottles of the subject wine and we all get to taste. We split the cost of the bottles evenly across the group to keep things fair from meeting to meeting. Guests bring a little snack to share. We use a table to keep track of our tasting notes and what we liked, prices, etc. (Let’s be honest, by the time we’ve finished tasting, we’d forget if we didn’t take notes.) This has been a great way to develop in-depth knowledge on the world’s wine regions and varietals. Now, when I come across a wine of that type or origin, I often know what to expect even if I’ve never tasted that particular wine! Get curious! Select a publication to subscribe to, pick up a book (I love Karen O’Neil’s The Wine Bible and The Wild Vine) or even hit up Wikipedia. And, of course, keep up with your favorite wine blogs. Before you crack open each bottle you buy, look it up! Cellar Tracker is a great web reference. You can even check out the winery’s site for more details. Just reading a little about the wine you’re drinking will help you remember more about it. And, as you get to know regions of the world, when reading about the climate and the soil your wine’s grapes were grown in, you’ll start to better identify the flavors in your glass. When it comes to expanding your personal wine knowledge, curiosity is everything. Get as geeky as you like, leave the attitude at the door and come prepared to learn! What are some of your favorite ways to learn more about wine? About the author: Rebecca Cox is a Chicago-based actress, wine lover, and wine shop-girl. Check out her blog Chicago Uncorked to follow her thoughts on wine tasting, enology, viticulture, and wine in the Windy City.